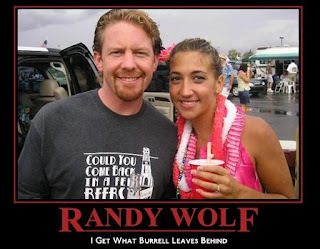 Randy Wolf gets his first complete game shutout since 4/24/04 when he beat the Montreal Expos 7-0. Way to go a-hole. Awwww horseshit! I think we all need a day off tomorrow.